Lenders are introducing more mortgage offerings for jumbo loans, an indication that mortgage credit is easing for high-end borrowers even while it remains tight for everyone else. The introduction of new jumbo loan products resulted in a slight increase in the overall availability of mortgage credit in March, according to the Mortgage Bankers Association (MBA). The MBA's index of mortgage credit availability rose to 114 for the month, up from 113.5 in February, where higher scores indicate more available credit. The MBA's weekly loan surveys have been finding a growth in the number of mortgage applications for higher loan amounts, even as applications for low-balance home purchase loans has been declining. That pattern conforms to what the National Association of Realtors has been finding in its data on home purchases as well, which show increased sales of high-value homes and a weaker market for lower-priced ones. "Consistent with past months, many lenders and investors are providing borrowers seeking higher loan amounts with a broader range of financing options by introducing new jumbo loan programs," said Michael Frantoni, MBA chief economist. 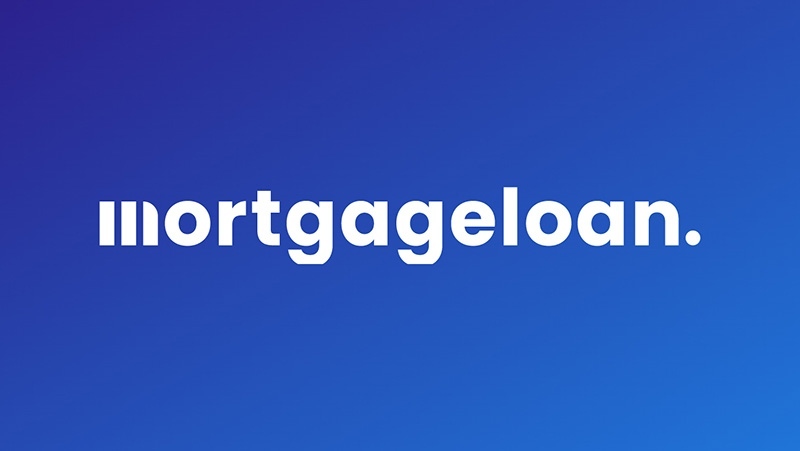 Recent months have also seen a fair amount of churn in wholesale mortgage lending, with some long-time players getting out of the business while other lenders are moving into it. Wholesale lending involves mortgages originated through brokers, rather than directly through the lender itself. The MBA's credit availability index is benchmarked to a score of 100 in March 2012. For comparison, had the index been in use prior to the crash, it would have scored around 800 in 2007, reflecting the much greater ease of qualifying for a mortgage then.